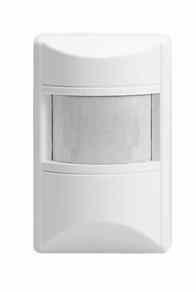 The M60B is our best selling alarm system. Just check out the features. 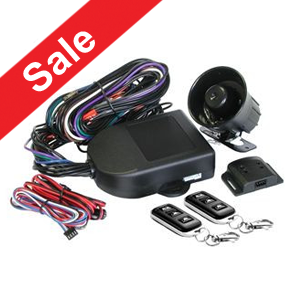 The M60B is a fully featured alarm which also includes 2 automatic engine immobilisers, 2 x 3 button remote controls and a hyper blue warning LED. 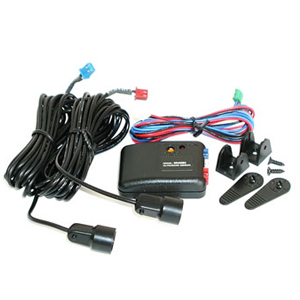 As a bonus for turbo charged vehicles, we include a built-in 1 to 5 minute turbo timer. The automatic dual circuit engine immobiliser is designed to deter theft by automatically disabling the engine starting and running. If your vehicle has central locking*, this model can provide keyless entry – just press the remote button and your doors lock or unlock! Fully Tested and Certified to the AS/NZ 4601 amendment 1 2003 and AS/NZS3749.1 2003 Class B for Vehicle Immobilisers and alarm systems.